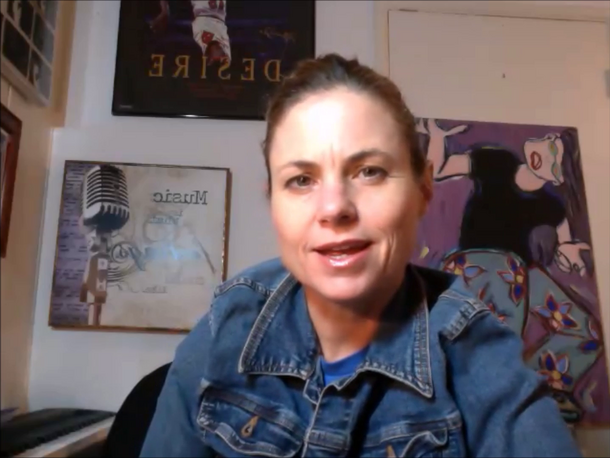 A quick marketing and branding overview tailored for songwriters. get clear with who you are and how to position yourself. For example, if you go to an event, or you introduce yourself in an elevator, you can clearly define who you are and what you are about. understand the right way to network and what the right thinking is. 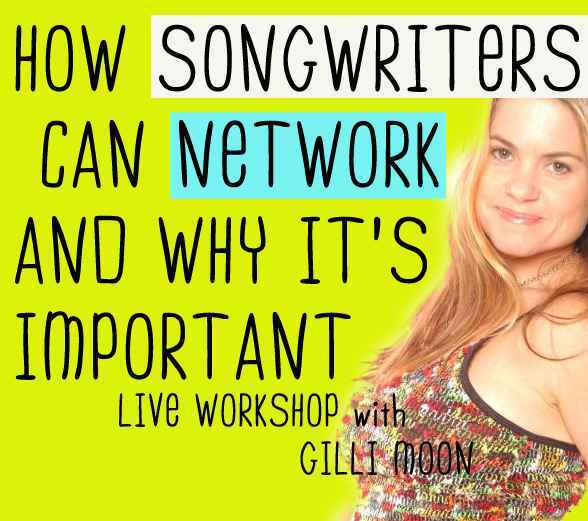 get tips and tools on where to network, how to get out there, what are some of the places to build your business and relationships in the songwriting business. get really clear with your whole brand and marketing strategy. As you watch this, you’ll ask yourself some deep questions and perhaps revisit your approach on how you are building your business and relationships. The time is NOW to get outside of your box, ...and get into people’s faces. ONLINE VIDEOS - you can watch in your own time, at your own pace - and you OWN the content FOREVER. P.S. If you want to save money, you can get this program as part of the Creative Warrior Power Up Program. Take a look here or continue below.